Thank you so much for such a lovely review! We are pleased you loved all our property and all that St. Lawrence Gap has to offer! It’s great you found our rooms to be big, well equipped and very comfortable! We are very happy you already have plans to return! Thank you again for the review! We can’t wait to welcome you back! Thank you so much for this lovely review! 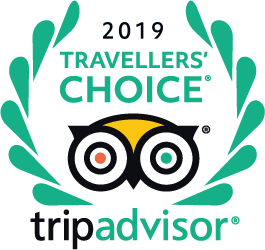 We are thrilled that you liked our hotel, our staff and our neighborhood! Looking forward to welcoming you back to our hotel hopefully soon! Non ve ne pentirete prenotazione questo hotel!